Astronics Corporation (NASDAQ: ATRO) serves the world’s aerospace, defense, and semiconductor industries with proven, innovative technology solutions. We work side-by-side with customers, integrating our array of power, connectivity, lighting, structure, interior, and test technologies to solve complex challenges. Reduce your costs and speed your time to market with the experienced, responsive innovation of Astronics. Astronics serves as your expert resource for engineering, producing, certifying, and installing your next-gen technology on your aircraft. 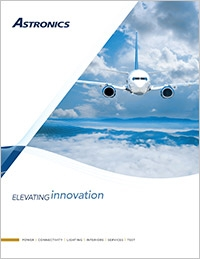 Around the world, airlines, airframe manufacturers, and completion centers rely on us to deliver technologies, structures, and systems that ensure the safety, connectivity, and even the VIP experience for passengers and crew. High Volume, Affordable SLT. Evolve your SLT strategy with the ATS 5034 System-Level Test (SLT) Platform. This revolutionary system delivers a new level of sophisticated testing that automates system level testing on a massive scale, making it easy and affordable to conduct 100% SLT. 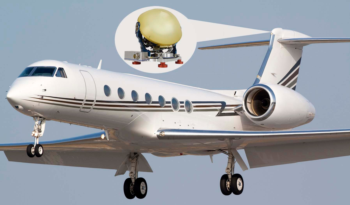 FliteStream T-Series - Astronics Corp.
FliteStream® Satellite Communications (SATCOM) solutions are the only products available with patented "Rexolite® Lens" technology! 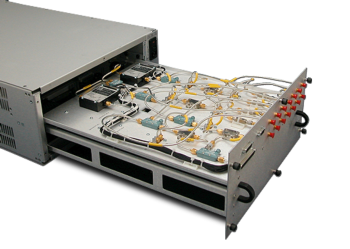 This enables Astronics to create the most efficient, reliable, and highest performing SATCOM systems available. As an added benefit, FliteStream products also works with any Ku-band satellite service provider of your choice for maximum flexibility. 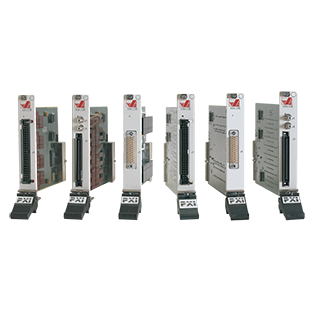 The Adapt-a-Switch® multiplexer switch cards deliver high performance and high density for your microwave switching applications. 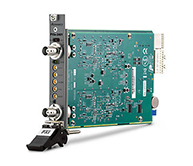 With extreme reliability, these cards are suited for use in automatic test equipment systems for communications, military, aerospace, transportation, and other hi-rel industries. ASCOR Switching - Astronics Corp. 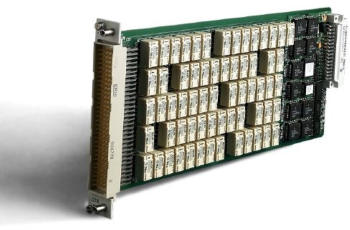 Compatible with VXI and PXI platforms, these switching products provide complete switching solutions for the systems of yesterday, today, and tomorrow. CorePower® power generation products and systems revolutionize quality, reliability, and efficiency by leveraging the latest technologies and design practices. 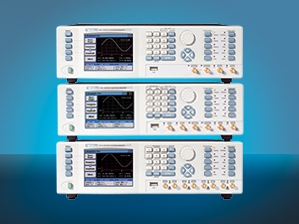 Conduct pattern-based digital tests incorporating the latest parallel, digital, serial, and bus protocols with the PXIe-6943 digital test instrument. This line of high-precision universal counter/timers delivers the ultimate in reliability for your application. 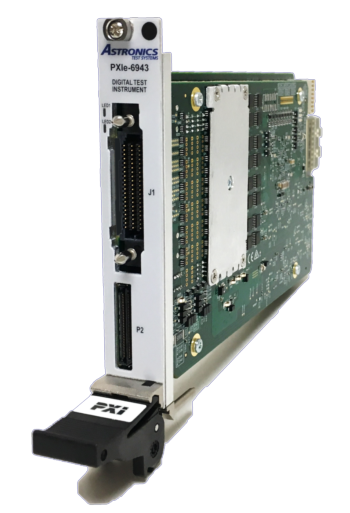 Time-tested and field-proven, our 1257 Series of RFIUs deliver high performance switching for your most critical applications. These products were formerly sold under the Racal Instruments™ brand name. 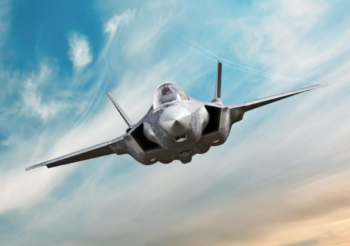 DME's mission is to provide aviation and defense with safety and test solutions. 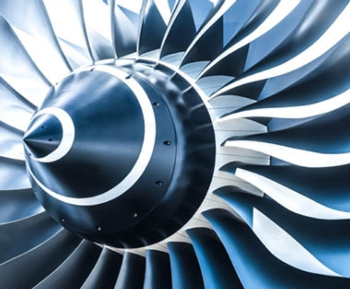 Astronics Advanced Electronic Systems (AES) in Kirkland, Washington is an industry leading manufacturer of aircraft electrical power systems, including power generation and distribution. The company’s markets include commercial transport aircraft such as Boeing and Airbus, business aircraft, rotorcraft, and military platforms. Astronics AES is the world’s leading manufacturer of in-seat power systems for laptops and other electronic devices with the EmPower® product line. 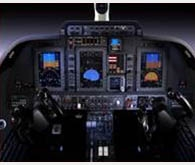 Astronics AES is also the world’s leading innovator of electronic circuit breakers and power distribution systems for business aircraft with the CorePower® product line. Astronics Test Systems offers a full range of products and capabilities that include integrated test solutions, custom designs, complete turn-key hardware and software systems, commercial-off-the-shelf (COTS) instrumentation, test software, and engineering solutions that address test instrumentation obsolescence. 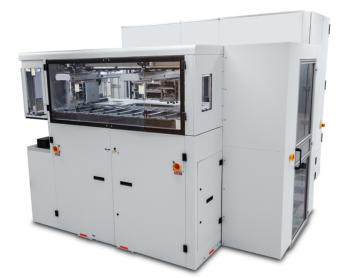 That spirit of innovation is clearly visible today in Astronics Ballard Technology's advanced board, box, and software solutions for embedded, test, and simulation applications. 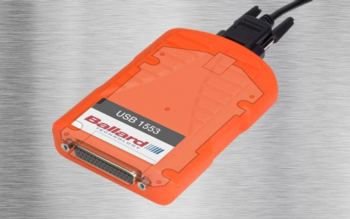 By producing quality, easy-to-use products, delivering standard products from stock, and providing free, world-class customer support, Astronics Ballard Technology has won the loyalty of industry, military and government users worldwide.